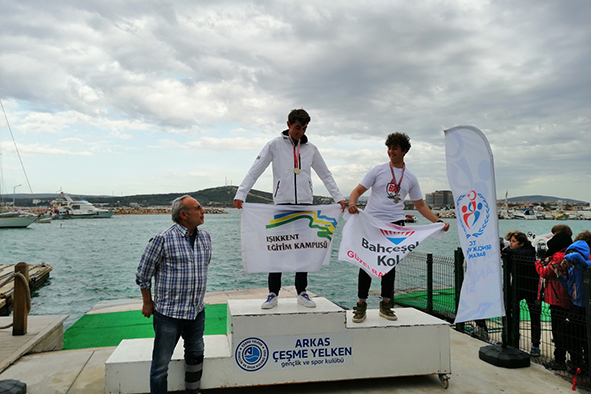 Ron Danon placed 4th in Junior Boys Techno Class. 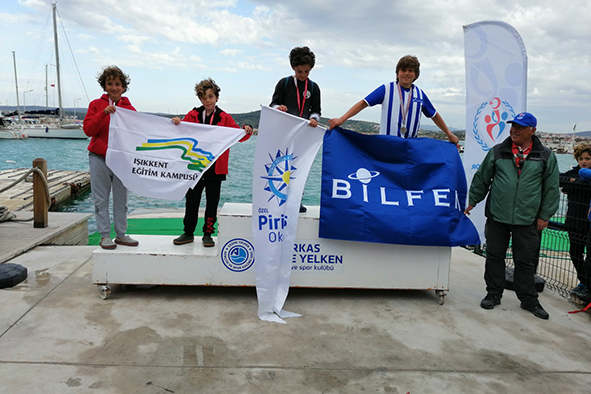 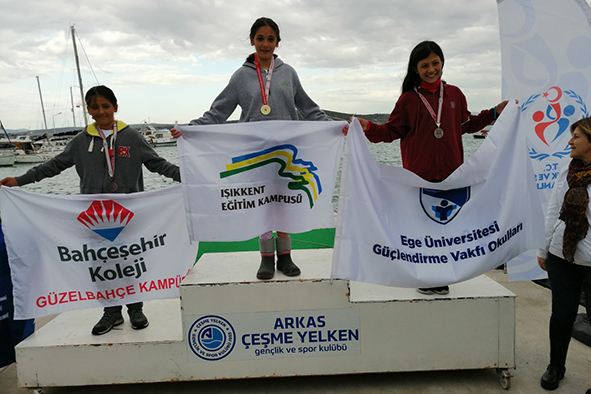 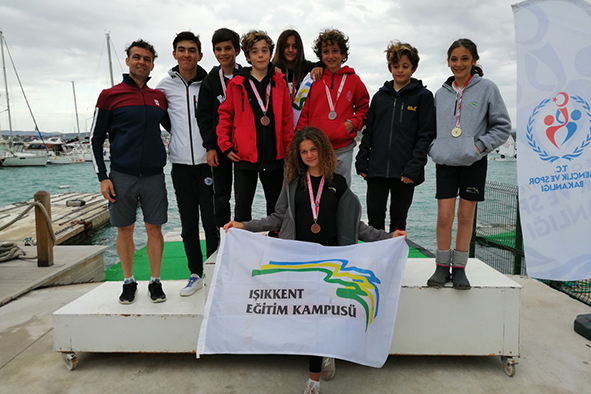 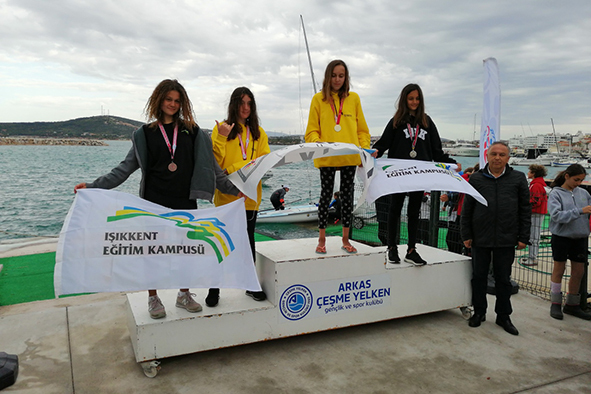 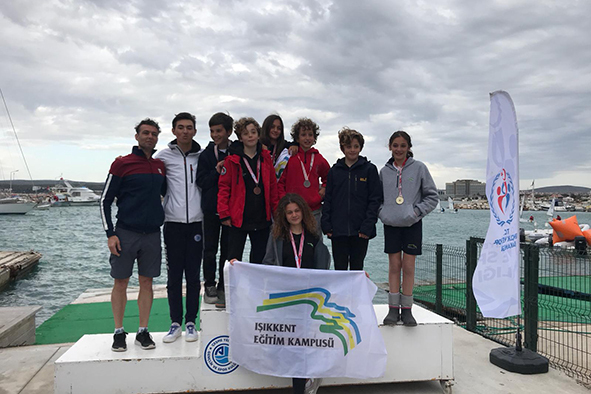 Our students Yunus Efe Doğan, Arda Akçay and Deniz Demirok also represented our school successfully in the races. 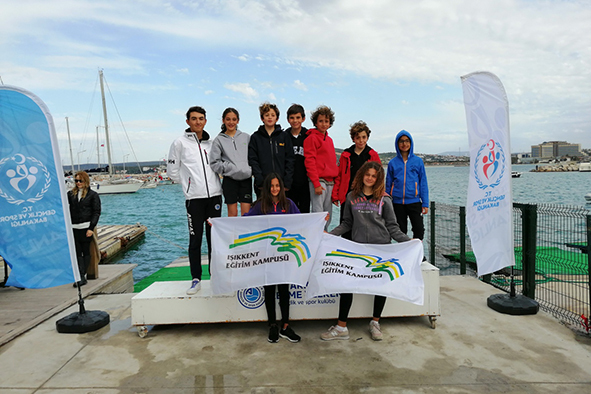 Congratulations to all of our sailors and wish them a continued success.